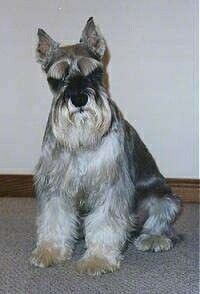 Our Miniature Schnauzer, Sir Reginald Von Waterville, affectionately known as 'Reggie', was taken from us recently by cancer. His family, Lori, Ron, Larissa, Lareina, and Ryland miss his ever present effervescence, vitality and unconditional love. Born on December 7th, 1988, he lived a true dog’s life...pampered, petted and loved. On the night of his death, having had a very bad setback on the third day after his first chemo treatment, he made his way into his beloved blue pet carrier 'house' and fell into a deep eternal sleep. He was buried in a specially built silver box which was interred in the backyard of the family home beneath his favorite tree. 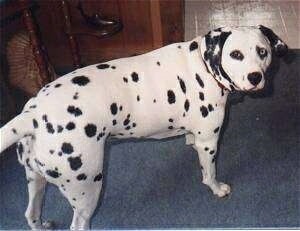 This is Spot, a Dalmatian. She went to doggy heaven on November 6th because of kidney failure. She was our sweetheart for 9 years and we miss her every day. She was the best dog we ever had. But more importantly, she was our friend. She lives on in our hearts. 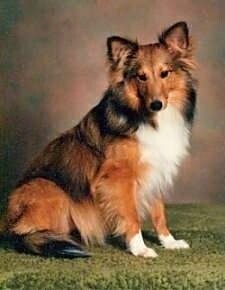 Shyla the Sheltie was 9 ½ when she passed away. She was loved and will be missed beyond belief. 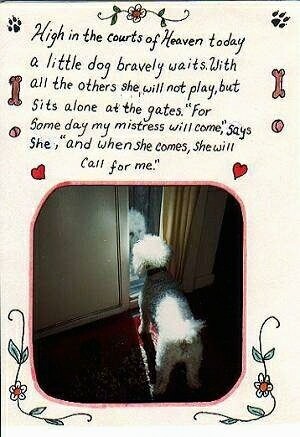 In Loving Memory of Gypsy. 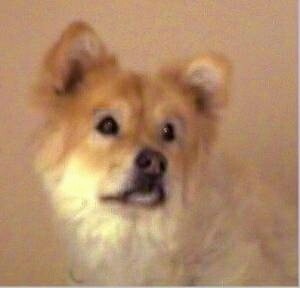 She was a Chow/Samoyed mix. 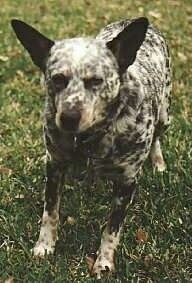 She left us on January 2, 2001 because of severe arthritis in her back. She was 11 years old. She was a loving, playful puppy who loved to play hide-n-seek and tug-of-war. 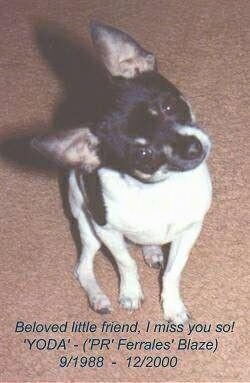 She was the best friend of Kelli, Gregg, Steven, Fresca and our other puppy Jake. Now she is in doggy heaven chasing all the frogs she wants. We will never forget you, Gypsy!